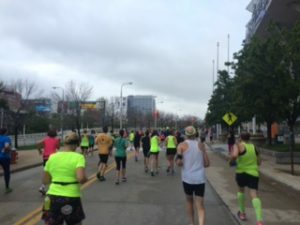 Greetings Casual Runners! We are sad to say it, but summer is on its way out, but we are happy to say that Fall race season is upon us! We’ve been hearing from a lot of Casual Runners, and it certainly does seem as though you are all logging some great training miles. 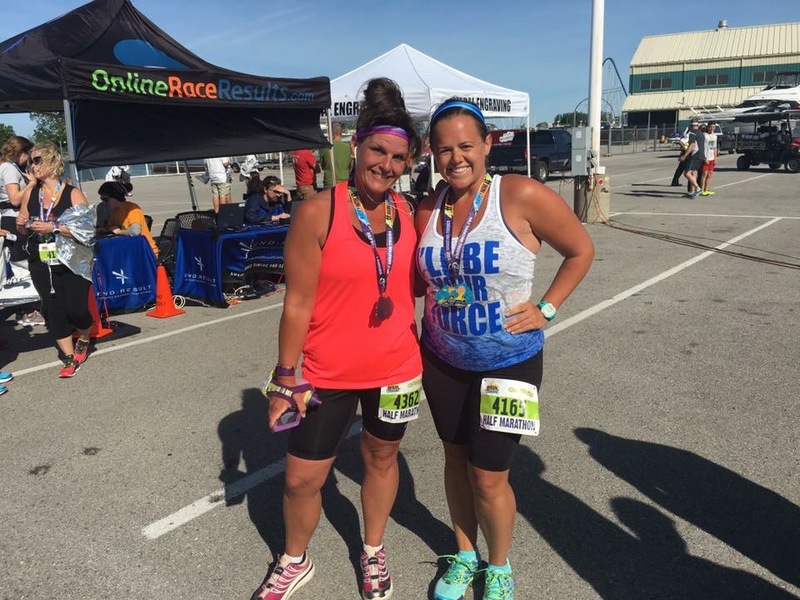 Best of luck as you work towards your personal running goals! Before we turn the page on the calendar yet again, lets take a moment to open up the Casual Runner Mailbag! 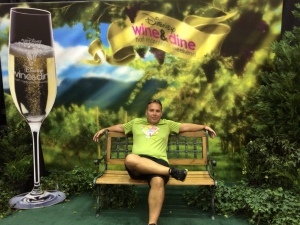 Click here to check out past editions of the Casual Runner Mailbag. 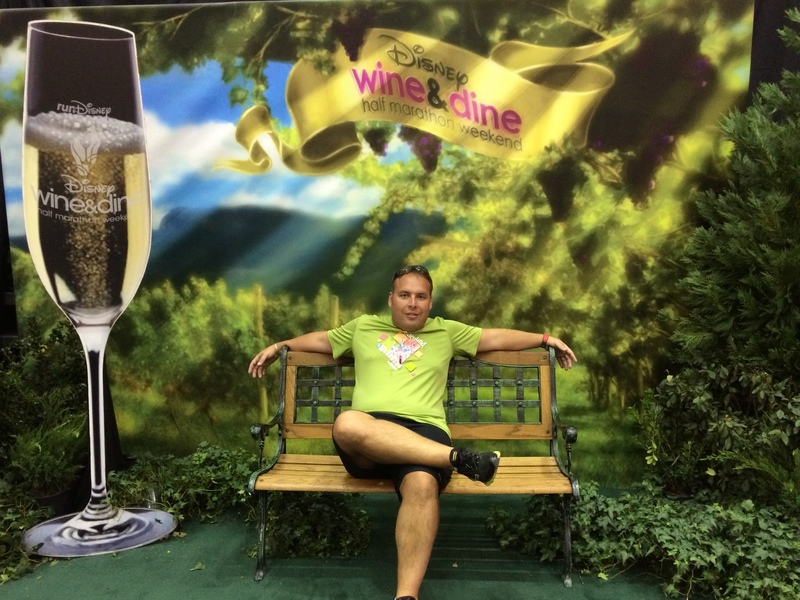 Food & Wine Festival Fun! Candace shared the Must-Do’s at this year’s Epcot International Food and Wine Festival in Walt Disney World. 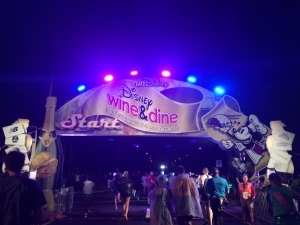 For those of you running the 2016 runDisney Wine & Dine Half Marathon, you will have a chance to check out the last week of the Festival and all of the fun it has to offer. We are sorry you won’t be joining us this year as well…is it too early to start convincing you to join us for Wine & Dine 2017? The CR Team pulled from our own experiences to share some race day tips that Casual Runners may not think of…until it is too late! Kaya and Sarah both took to our Facebook page to thank us for these tips. We wish the both of you the best of luck, and please let us know how your races go. 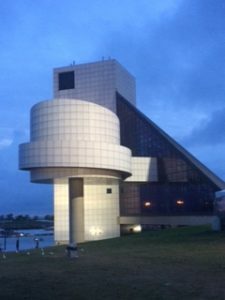 Mike’s race review of the 2016 Rock Hall Half Marathon in Cleveland, Ohio got a LOT of views, as in, a LOT. 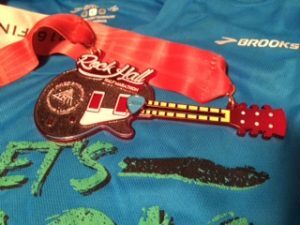 We guess there is something about mixing half marathons, rock and roll, and a great course to peak our readers interest! Thanks everyone, and congrats on running great races, it sounds like you all enjoyed yourselves at this event. 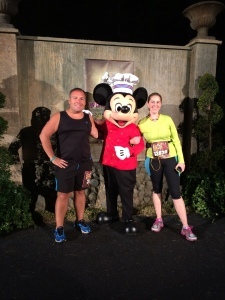 Remember, if you see any of our CR Team at a race, be sure to say hi, we love to meet fellow Casual Runners. Thanks Kelle Anne! Candace certainly agrees with your assessment of your sister, and we are sure Stacy appreciates you having her back! Well, that is going to have to do it for this installment of the Casual Runner mailbag. We have a great lineup of articles coming your way in October, so be sure to stay tuned, and, don’t worry, we will be back next month with another edition of the Casual Runner Mailbag.